The decision to buy a car is something that we think in terms of a lifestyle change. Then there comes the choice of buying either a new car or an old one. Affordability to maintain a car is vital when thinking of getting a car. So to buy a new car may not be possible for many due to various reasons. Many choose to buy an old car to save money. When you have decided to get a used car it then becomes evident that you need car insurance in Ontario. Before you fix the license plates on your car or register it is important to buy insurance from a private insurer. When you shop around for insurance quotes you may look at coverage for only that much as you can afford. You may have other costs to absorb for vehicle maintenance, registration etc. As soon as you drive your new car off the dealer’s lot, it loses much of its value. It then becomes a ‘used’ car. A used car may not have a high resale value. But you may have paid a higher value when you bought that car. 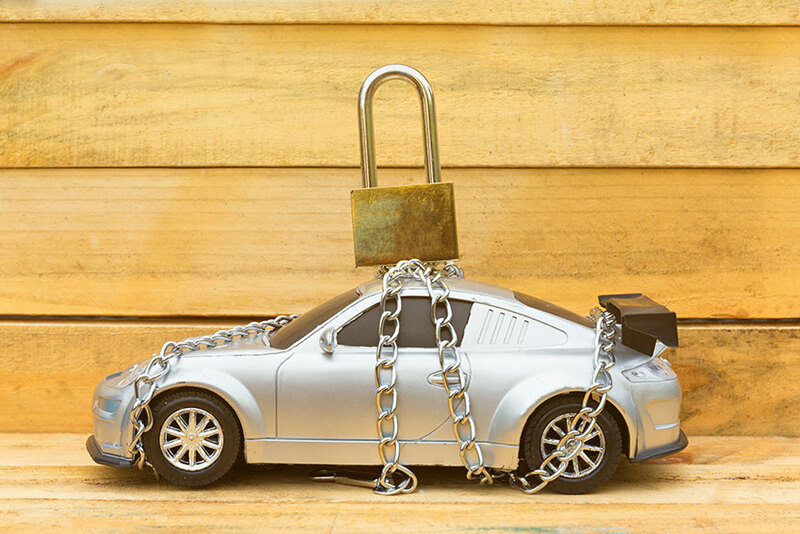 In the case of a total loss claim, you may have to look at Gap insurance. The difference in value between the settlement amount and actual value of the car after depreciation could be big. 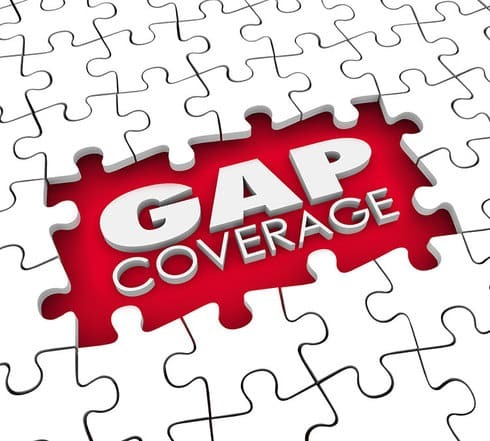 To bridge this gap, you may claim under Gap insurance. Many motorists agree that Gap insurance has more value when taken for a new car. It makes a lot of sense to get this insurance when you buy an expensive luxury car. You may purchase Gap insurance from your car insurance provider. Or you may buy through your lender. You have the option to cancel Gap insurance at any time. Some cancellation fee may apply. In most cases, Gap insurance may also pay for the deductibles when you claim. Buying Gap insurance from a car dealer may be more expensive. If you decided to add Gap insurance while purchasing insurance through your insurance provider, for your used car it may be cheaper. Cars depreciate quite quickly. When you buy a used car, it loses its value each year. So if you have got yourself a trendy expensive used car, you may need Gap insurance to cover the gap between the actual value and the resale value if your car gets totaled. Some insurance and leasing companies may insist that you get Gap insurance. They offer this as an option for you to mitigate the losses if your car is damaged in an accident, fire or stolen. With each passing year, the value of your used car may not be worth a lot. Then it may be a decision for you whether or not to continue paying for Gap insurance. If you are willing to absorb the losses in case of a claim involving your used car, you may not want to spend for Gap insurance.